Directions: 11 miles North of Cherry Springs State Park. We offer a tavern-style menu, and feature lunch and dinner specials throughout the week. 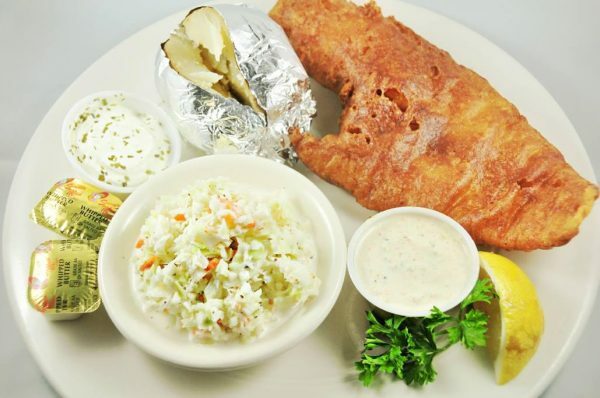 Come try one of our famous Ribeye Sandwiches, or join us on the weekend for a delicious Fish Fry! We offer a full bar & cold 6 or 12 packs to go.